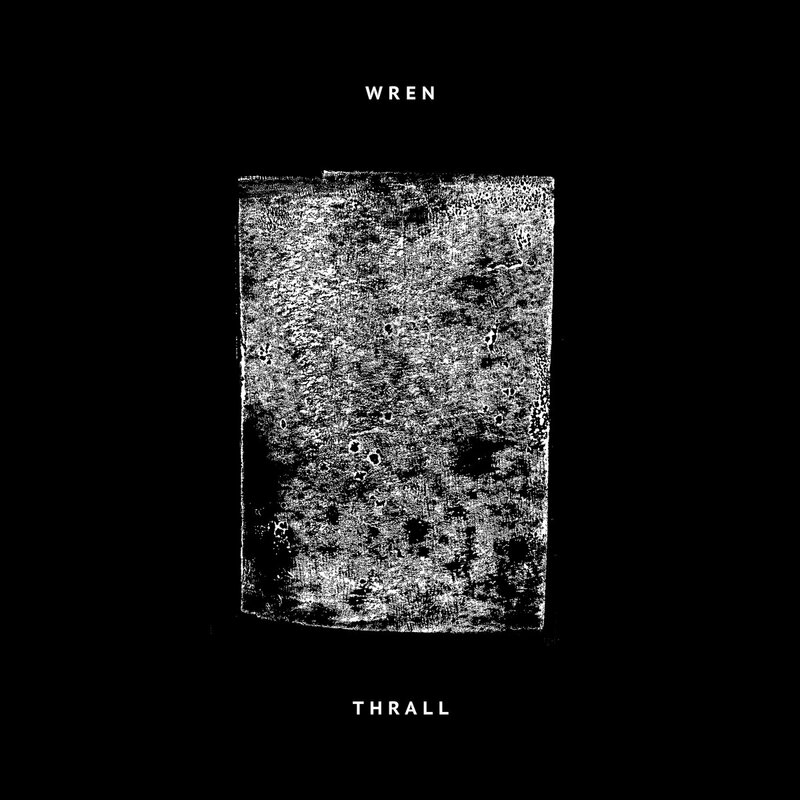 Happy release day to Holy Roar's very own Post Metal visionaries Wren, with their new epic EP 'Thrall'. We are pleased to announce that we have launched preorders for the debut album from UK Post-Rock's greatest hope, Pijn. 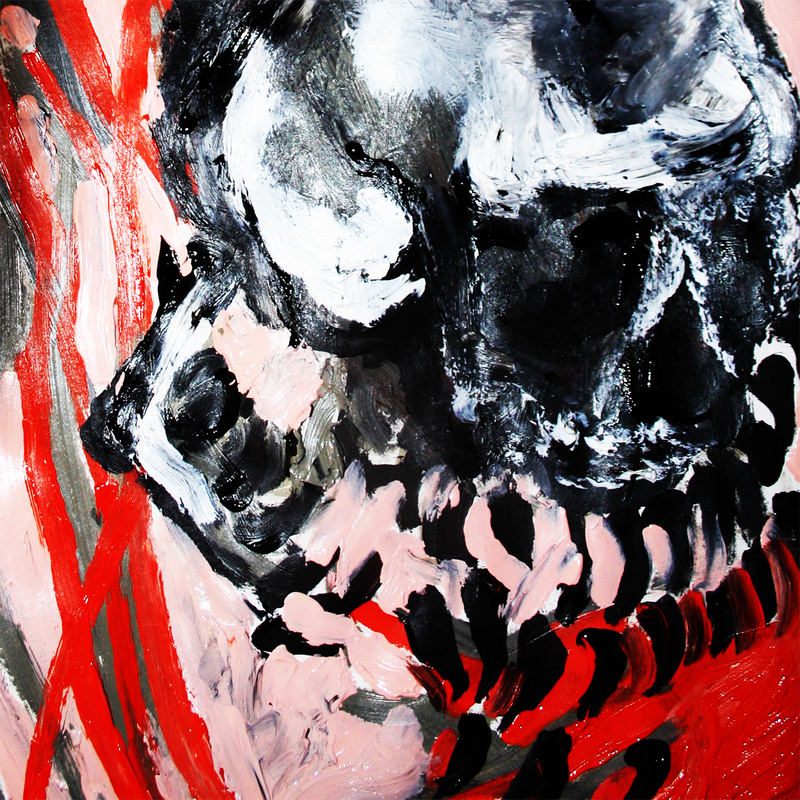 66 minutes of pure cinematic bliss, for fans of Pelican, Isis and Russian Circles. 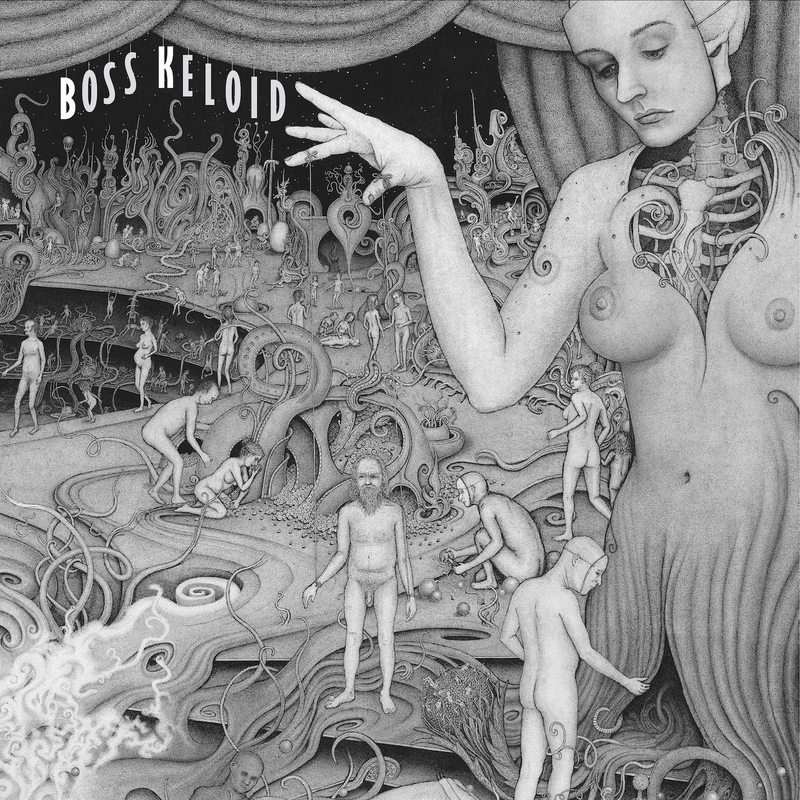 At long last, Prog-Doom masterminds, Boss Keloid's fantastically crushing and bonkers sophomore record 'Herb Your Enthusiasm' will be getting the vinyl treatment this winter! 1,000 pressed Double Vinyl LP's and housed in a gatefold cover, for the very first time. 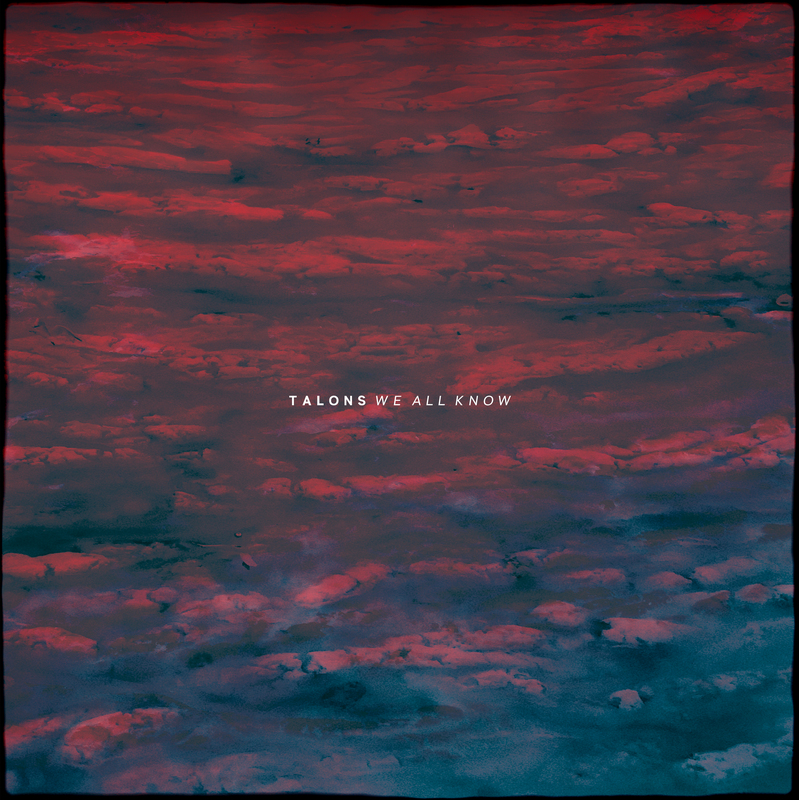 Holy Roar are very pleased to release Talons' 3rd album 'We All Know'! Cascading and broodingly heavy soundscapes collide with cinematic sheen on a career defining LP from the UK instrumentalists. We are very excited to release our second collaboration with Good Chemistry Brewing - ROAR POWER! Following the success of ROAR POWER in keg (launched across the country with a five night bands-and-beer tour), we decided this beach ball of a beer should be available in small pack - and cans are of course festival/beach/picnic/park-appropriate! This 5% summer smasher is built on a rich and sweet malt base with plenty of wheat and oats. We added 140kgs of sweet cherry and peach puree to give the beer an extra fruity dimension and a light pink colour. We then dry-hopped with Hallertau Blanc, Citra and Mosaic to bring out extra fruity flavours. 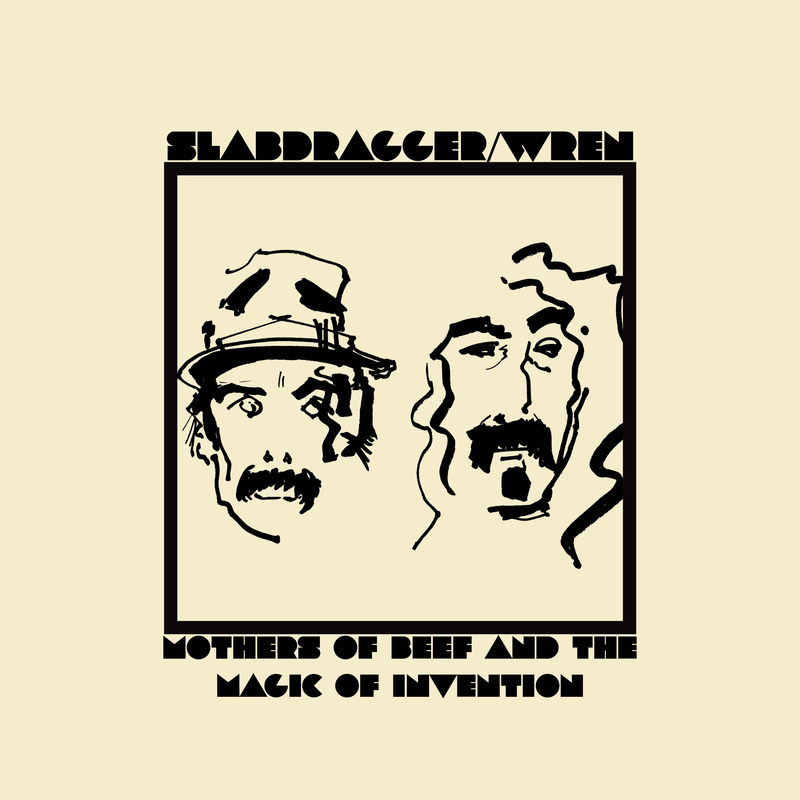 We are very pleased to launch preorders for 'Mothers Of Beef And The Magic Of Invention' a split by Slabdragger and Wren! This will be a one time only pressing so don't miss out. Slabdragger explore their most carefree, fun side, turning Frank Zappa’s ‘Muffin Man' into a 10 minute-plus quagmire of sludge. Wren meanwhile make Captain Beefheart’s ‘Electricity’ bristle with a cold, almost mechanical, Krautian post-metal edge. 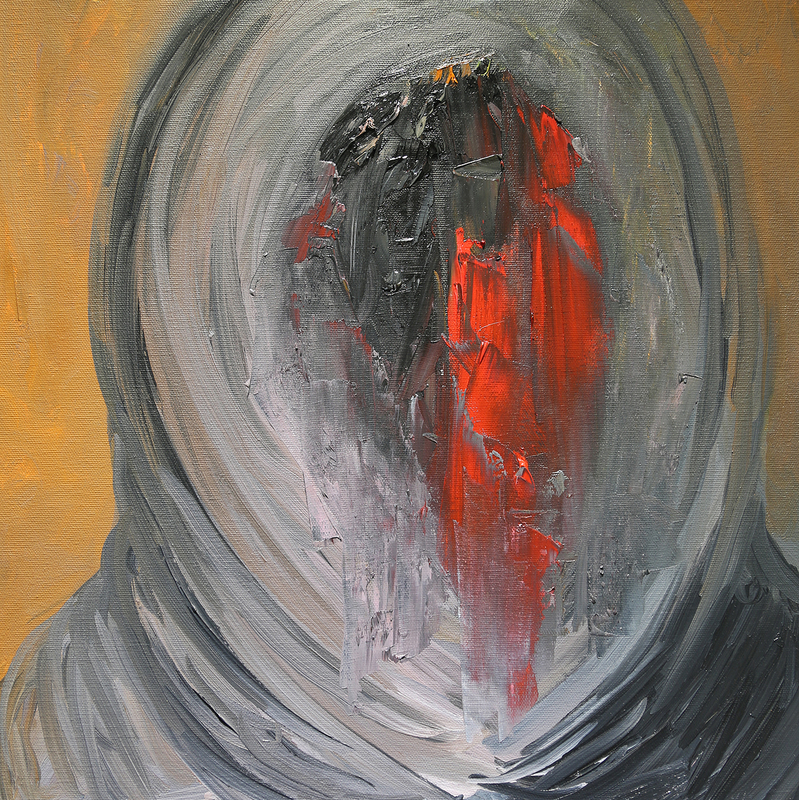 We are pleased to reveal that we will be releasing IDYLLS' third album - 'The Barn'. Since hearing Prayer For Terrene we've been blown away by the band's musical intelligence and pure intensity so we're very happy to be working with them! It is with great excitement that we announce our new US store and North American distribution deal with Deathwish Inc.. All of our available back catalogue and future releases will be distributed across 500+ stores in North America and will be available for sale on the Deathwish US store. We are very happy to finally bring our releases closer to our US supporters. 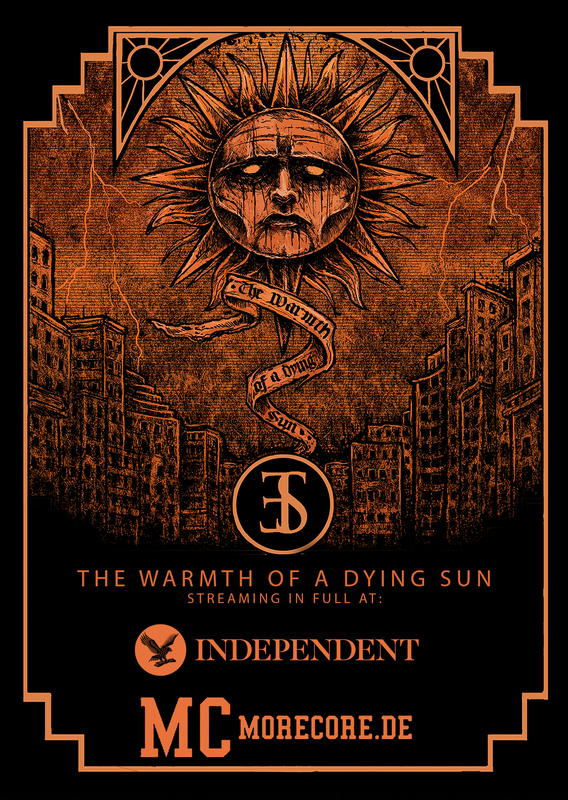 Stream 'The Warmth Of A Dying Sun' in it's entirety over at The Independent and Morecore Germany! Preorders are shipping from today, we are running low on stock of the limited tri-colour twisted stripe vinyl variant and exclusive merch - buy now to avoid disappointment! Following on from the release of their colossal EP 'Host', London-based progressive sludge/noise-rock four-piece Wren are releasing a new album 'Auburn Rule'. Out 14.07.17. 26/07 Holy Roar and Good Chemistry Brewing present: ROAR POWER! 23/06 Holy Roar x Deathwish Inc.